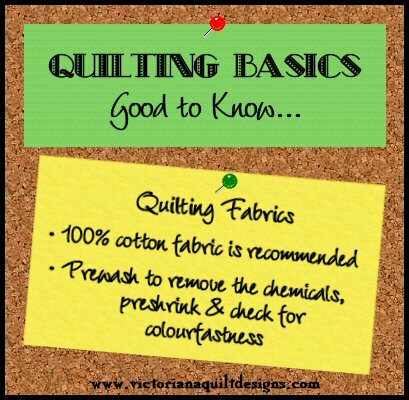 This quilt lessons and quilting tutorial section contains how to general quilt information, along with tips that will help you with your quilting. 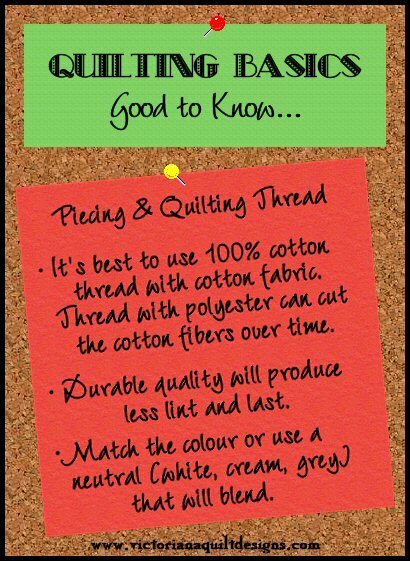 I have set up General Quilting Online Lessons & Tutorials Board on Pinterest. Click the link below to see even more lessons!